Yellow Pages Canada offers complete business directory listings for in and near the Sooke, British-Columbia region. With the most comprehensive listings of categories available in Canada, Yellow Pages gets you connected. If you live around Sooke, discover new user-rated products and services local to you, with Yellow Pages Canada. A well done bagel, one that has been boiled and then baked, is sometimes hard to come by. Victoria's many bakeries and restaurants have risen to the challenge, though, and they provide top-quality sandwiches and plain bagels for your enjoyment. 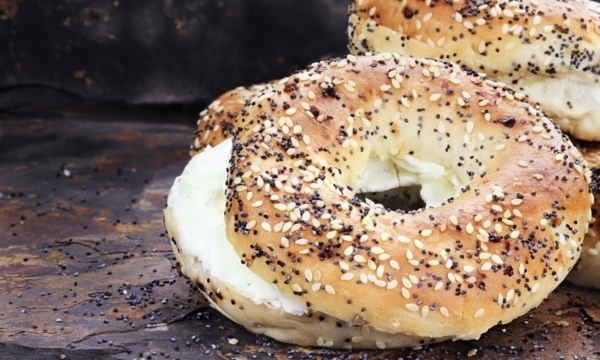 If you're looking for the real deal, check out these yummy bagel shops. The West Coast is known for having some of the best Chinese food on this side of the world, and Victoria is no exception. 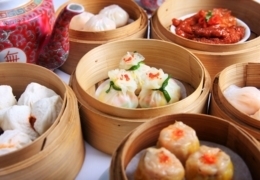 From light and crispy wok delights to delicately steamed pork buns, the restaurants on this list will see you leaving with a pleasantly full stomach and, ideally, a snack for later. 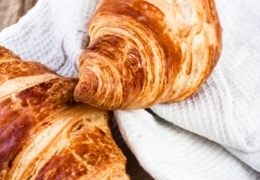 Croissants are traditionally a breakfast food, but whether you stick to early morning munching or don't mind a little filled pastry for dessert at lunch, you'll find what you need in this city. From bakeries to cafes, Victoria offers you all the delectable pastries you could want, sometimes filled with other treats and sometimes on their own. Which do you prefer?